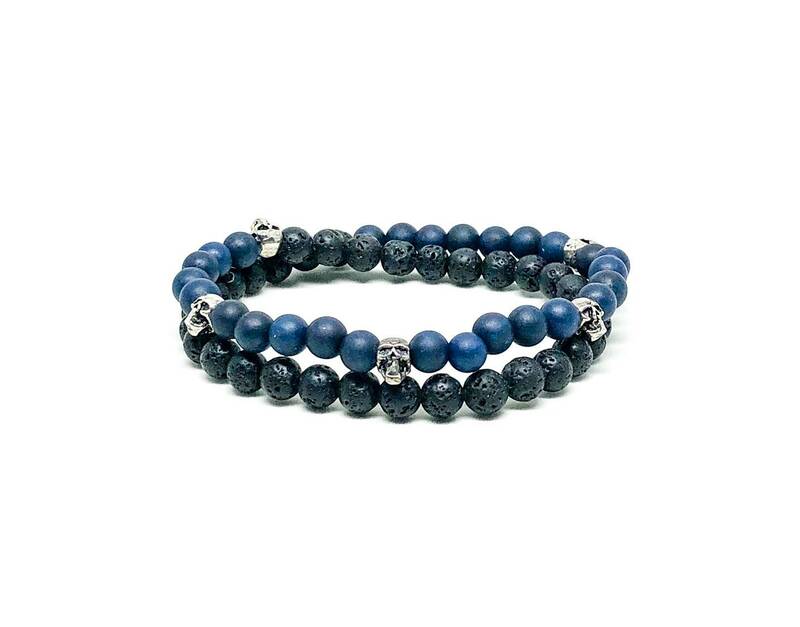 Men's bracelet with Dark Blue Jade, Lava and Sterling Silver. 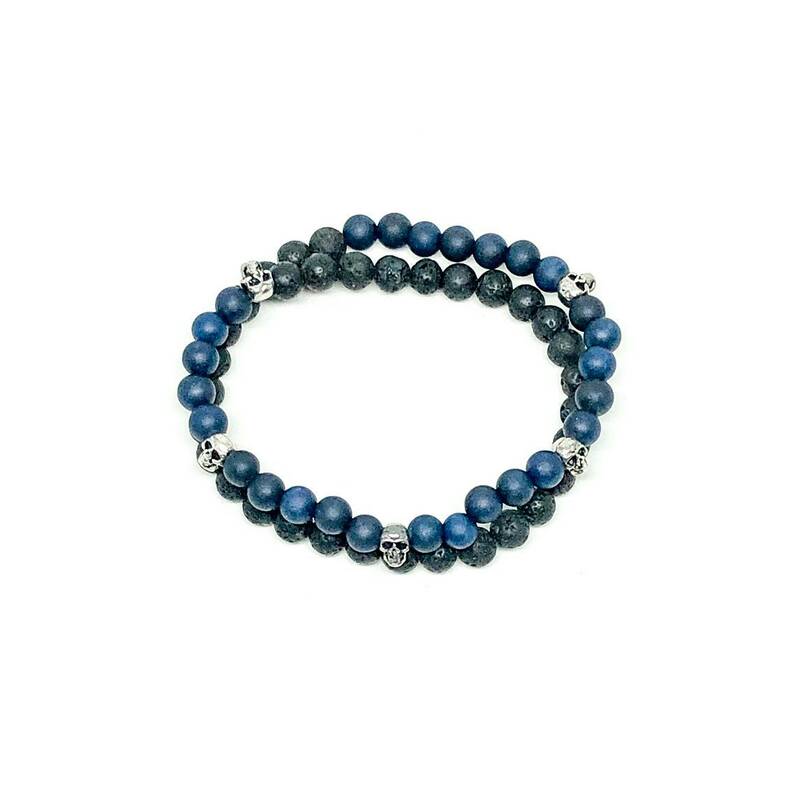 Men’s beaded bracelet made with dark blue jade 6mm, lava stones 6mm and sterling silver skulls 6mm. 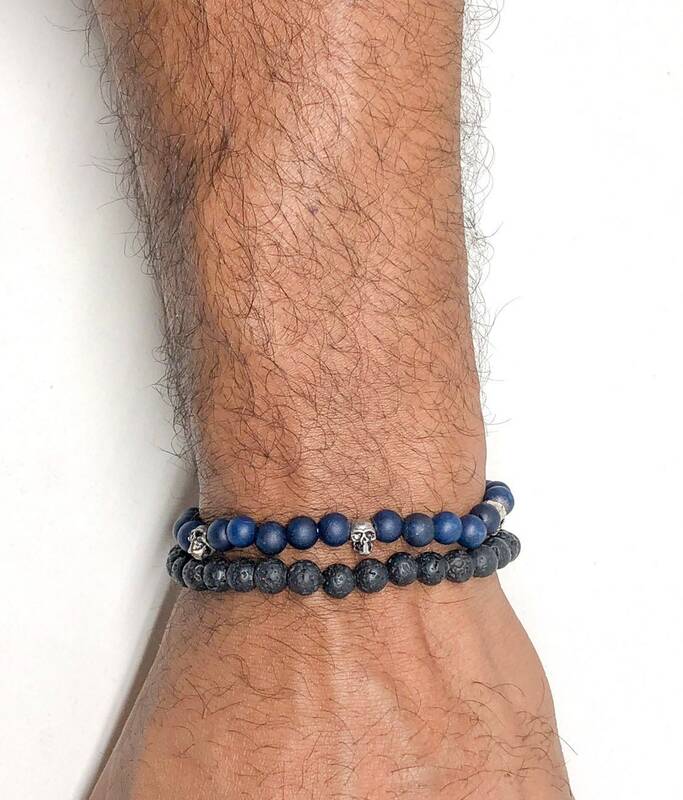 Double wrap beaded bracelet made for the modern men. 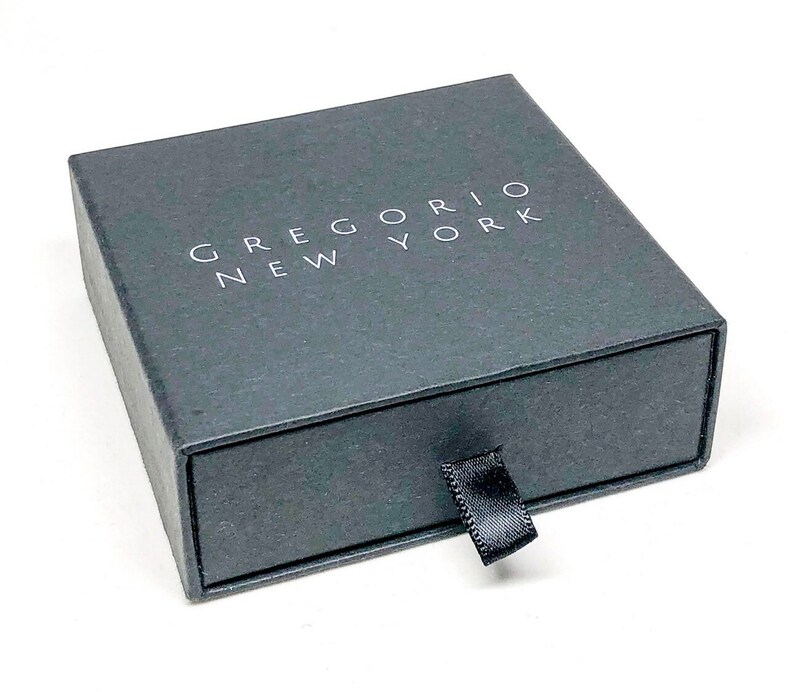 Blue Jade, also known as Dianite, is a type of Jadeite and is a creamy blue/ green colour. Jade is found as two distinct mineral types: Nephrite – a calcium magnesium silicate mainly coloured deep green, creamy brown or white.